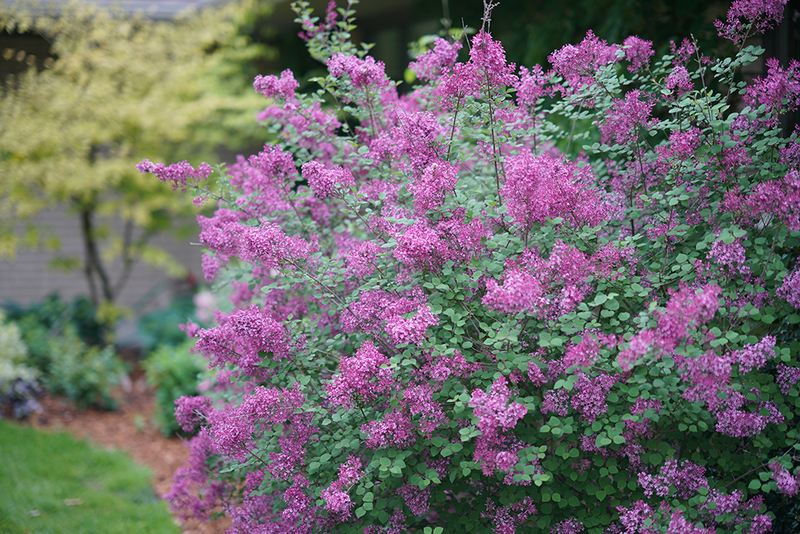 Weather-wise, northerners may not have much of an advantage, but when it comes to selecting plants for the landscape, they certainly do. The entire system of plant recommendations in North America is based on plant hardiness – in other words, how much cold a plant can withstand without experiencing extensive damage or death. This means that cold climate gardeners don't have to worry about as many little quirks and challenges as warm climate gardeners do. However, there are some rules of thumb you should follow to ensure that your growing season – however short – is as successful as it can be. As long as you choose plants that are hardy in the climate where you live, they should be able to survive even your worst winters without protection, as the USDA hardiness zone system is based on extremes rather than norms. Evergreens are sometimes an exception, but by and large, hardy plants thrive with full exposure to fresh air and changing light levels. Have you ever had a plant that was hardy but died over winter anyway? Chances are, it was because the plant sat in wet soil during cold weather, which rots the roots of some sensitive plants. This is probably the number one reason that people in USDA zones 5 and 6 lose butterfly bush, bluebeard, and lavender. 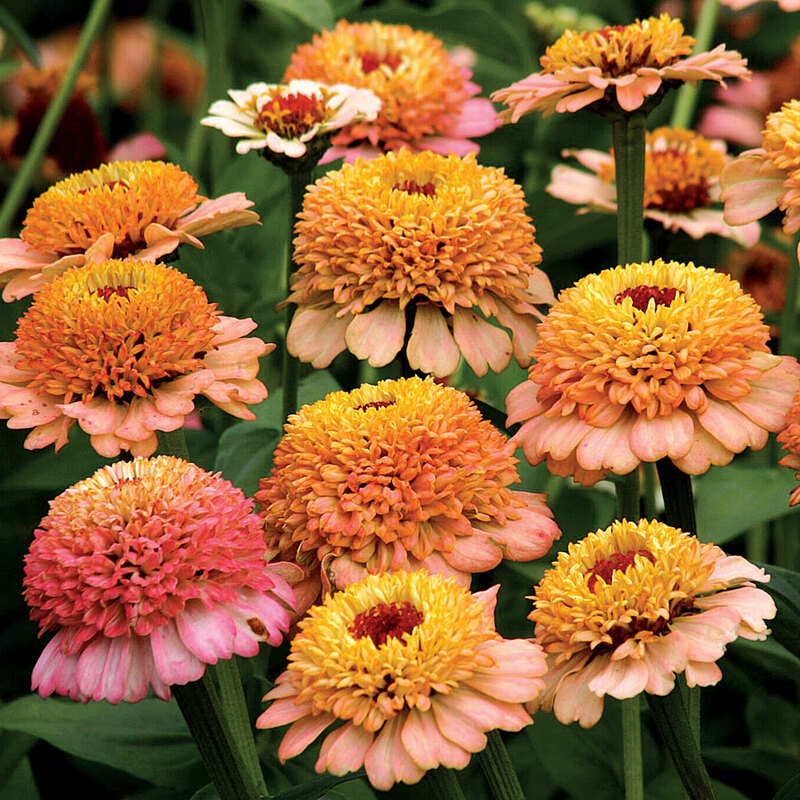 One solution is to plant these a bit "higher" in the soil – in other words, position the plant slightly above the soil surface rather than level with it. Mulch is beneficial in all climates, but for cold weather gardens, mulch conserves soil and water especially on cold, windy days and it prevents plants from "heaving" due to freezing and thawing in the soil. It acts as an insulating blanket for the roots, too. Ever wish you could grow something that is labeled as one zone hardier than yours? You likely can, especially if you have protected areas near the walls of your home or other buildings, which can create a microclimate. Besides, hardiness zones on most plants are just estimates – there are few absolutes and taking an informed risk on something can pay off big rewards for you as a gardener. 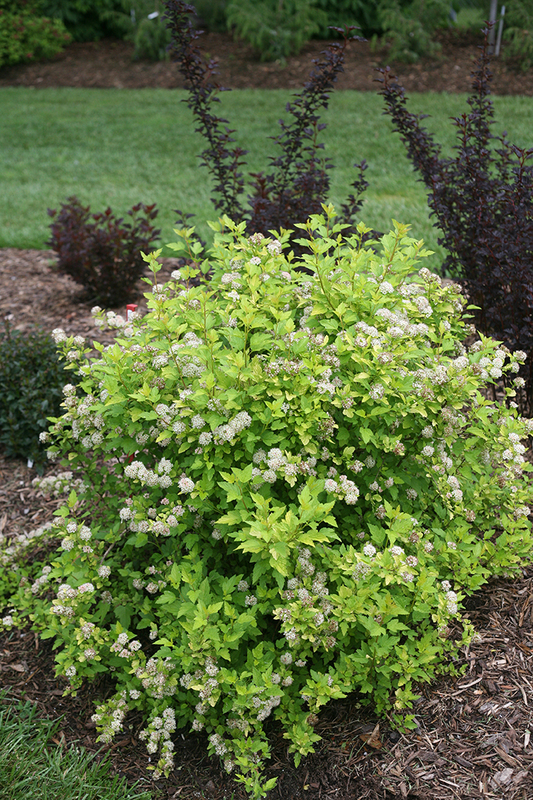 The growing season is shorter and cooler in cold climates, which means perennials and shrubs won't typically grow to their maximum potential. 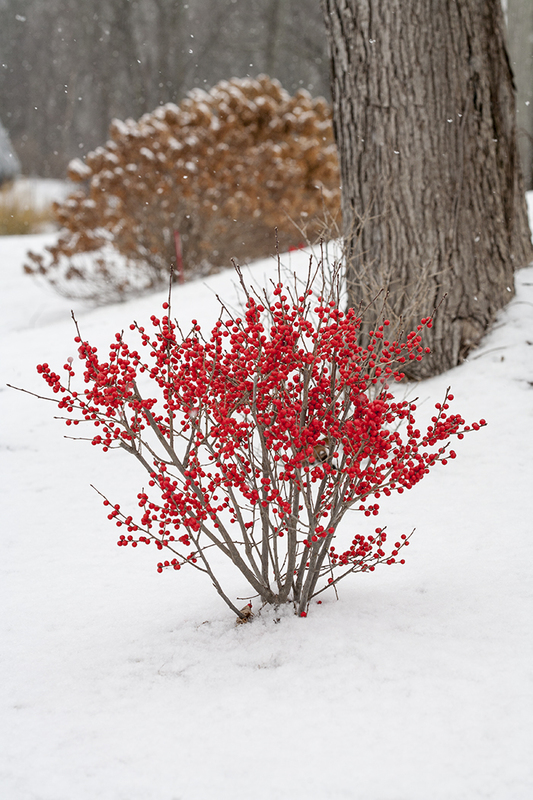 In colder climates, use the closer of the recommended spacing distances for the best looking plantings. It may be tempting to issue a death certificate for a plant in spring, particularly if the winter has been extra long or harsh. However, don't be too quick to rip it out – the plant may just need more time. Plants that are in the shade or in the path of very cold wind gusts usually need more time to leaf out after winter than those in sunny or protected locations. Some plants, like butterfly bush and perennial hibiscus, may not show signs of life until late May, so patience is a must.